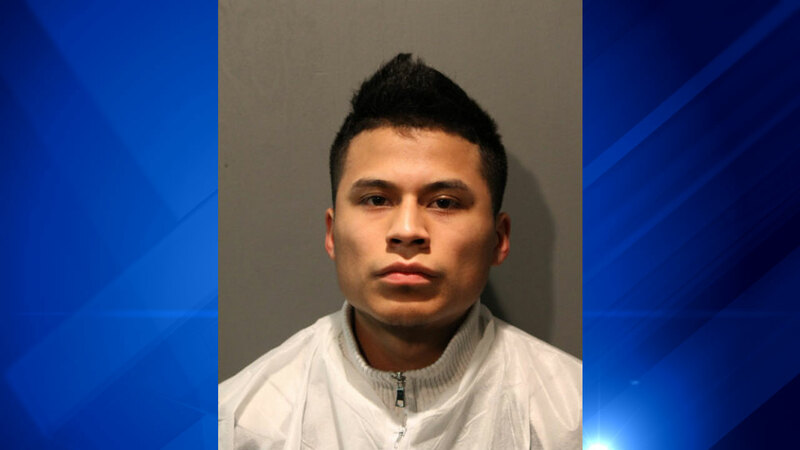 CHICAGO (WLS) -- Chris Cervantes, 19, has been charged with one count of attempted first degree murder for a stabbing in the South Loop on Saturday, police said. Police say a 17-year-old boy was stabbed in the neck after a verbal altercation with the suspect. Cervantes was arrested on Sunday and will appear in bond court Monday. Police have not released the identity of the victim or any details about the altercation.